Among precious metals gold is the least economically sensitive. Investing in gold is a safe way to protect your assets even if the economy takes a downturn. 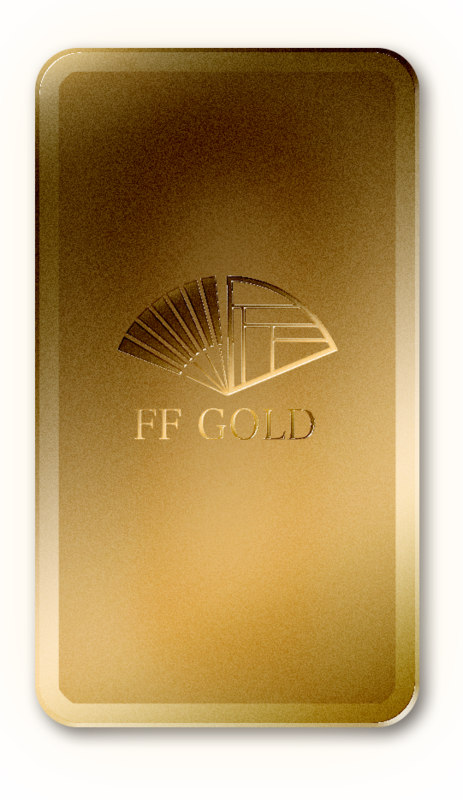 FF GOLD products are reliable and trustworthy with assured “Made in Japan” quality. All our products are fully warranted so that you can trade with confidence. The design of Koban is based on coins used in Edo period feudal Japan from the seventeenth to the nineteenth century. Koban is one of the most valuable currencies and regarded as a symbol of “wealth” in Japan. Thanks to our sophisticated technology it is valuable not only as an asset but also as piece of art. Splitting the gold into coins can help to save taxes. Our service is reliable and trustworthy, based on proven and refined product. The fact that you can buy coins in small quantities, makes it also an ideal gift or accessory. 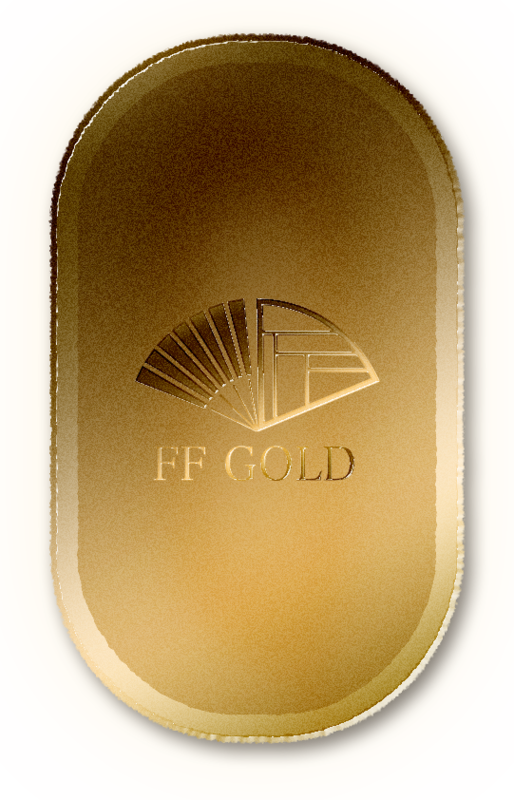 Ingot is a highly valuable gold bar made of refined gold. 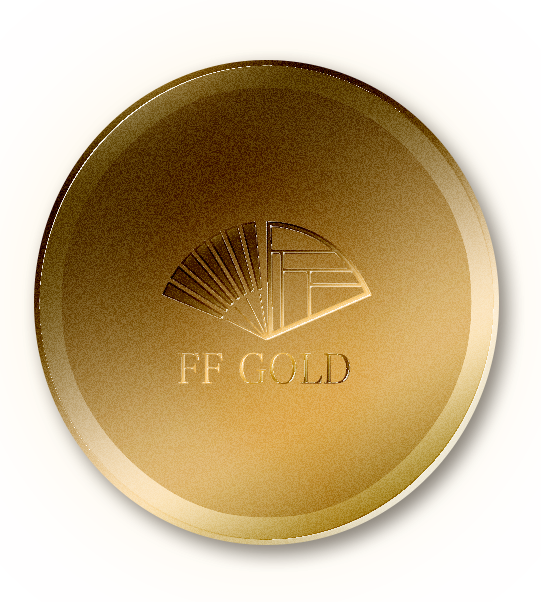 The Ingots handled in FF GOLD are all stamped with the official quality mark and recognized as a trustworthy product not only in Japan but all over the world. Copyright © 2019 FF GOLD All rights reserved.